Can you believe Christmas is less than 4 weeks away? Another year is almost over and I know I have so much to be thankful for. What I am thankful for the most is the people my life especially these special women. I truly believe in the value and importance of friendship. Even though I have a very small circle of friends, I know I can always trust them and count on them. They're more like my sisters and they mean the world to me. For that reason, I wanted to get us matching necklaces to celebrate another year of being together. Every time we see each other, we laugh until our jaws hurt. I feel myself being around them. There is no judgment, no competition and definitely no jealousy. You might not know this about me but I love spending time figuring out meaningful gifts for friends and family. It's a joy to see their faces light up when they open their presents. It's not hard to come up with a unique and thoughtful gift. I tend to pay full attention to what the other person is saying, then I make a mental note. When a special occasion comes around, I already got the idea. Meaningful gifts do not have to be expensive. It's the thought that counts. 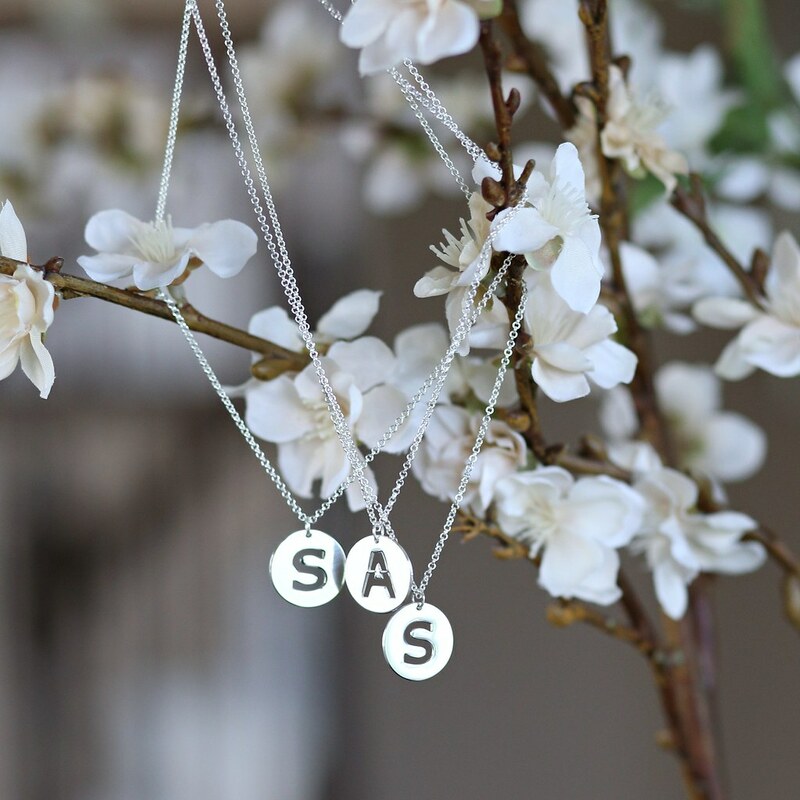 Personalized jewelry is the perfect gift to give that special someone this holiday season. The quality of these necklaces is amazing. Each piece comes in a drawstring leather pouch, ready for gifting. They have so many styles available on the site that I am sure there's certainly something for everyone.